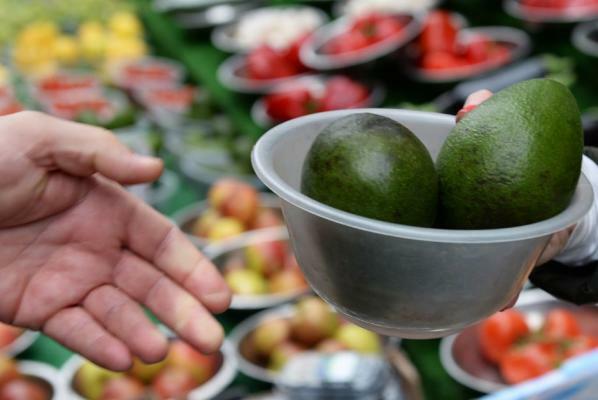 March 24 (UPI) — Henry Avocado Corporation announced a voluntary recall of California-grown whole avocados sold in bulk at retail stores due to potential contamination. The San Diego-based company released a statement Saturday saying it issued the voluntary recall “out of an abundance of caution” after positive test results for listeria monocytogenes on environmental samples taken during a routine government inspection at its California packing facility. The recalled California-grown conventional and organic avocados were packed at Henry Avocado’s packing facility in California and distributed in Arizona, California, Florida, New Hampshire, North Carolina and Wisconsin, the company said. “For conventional products purchased at retail, consumers can identify the recalled products by the ‘Bravocado’ stickers. Henry Avocado organic products do not carry the ‘Bravocado’ label on the sticker. Instead those products are labeled ‘organic’ and include ‘California’ on the sticker. Retailers can identify Henry Avocado organic products by the bar code on the stickers,” the company said.